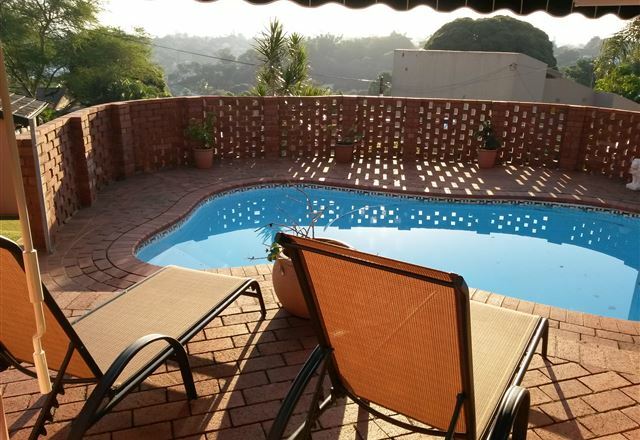 accommodation bed and breakfast Durban self-catering German speaking superior graded by AA south Africa KwaZulu-Natal ibis lodge is the most preferred guest house in Durban north because of the superior facilities,service and hospitality.We go the extra mile. 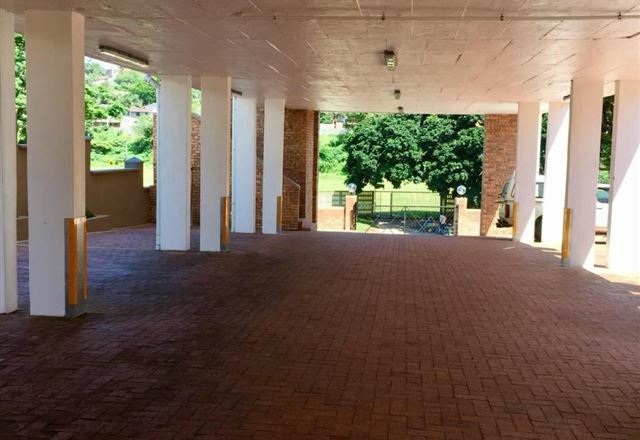 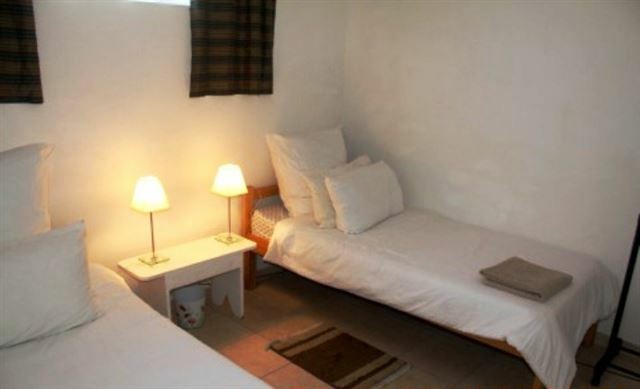 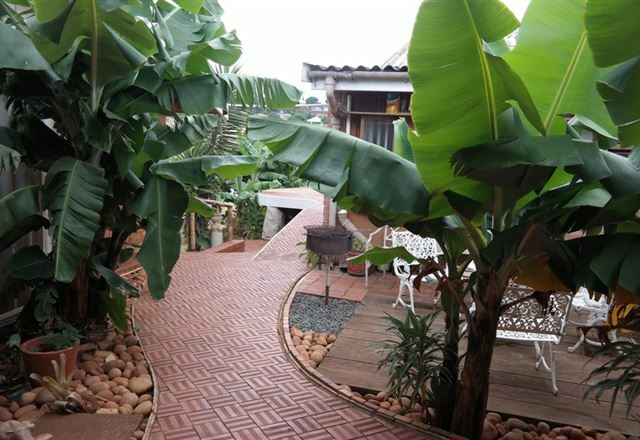 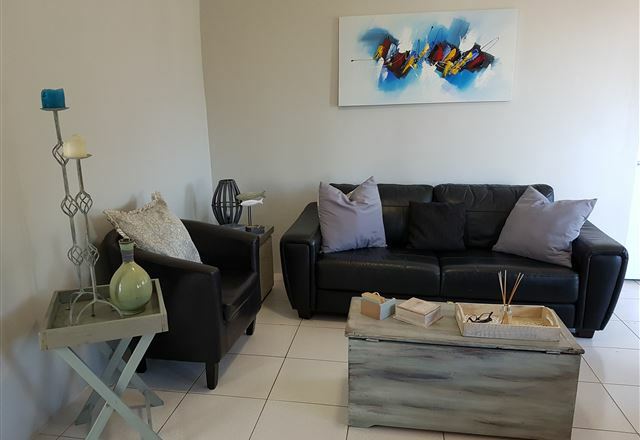 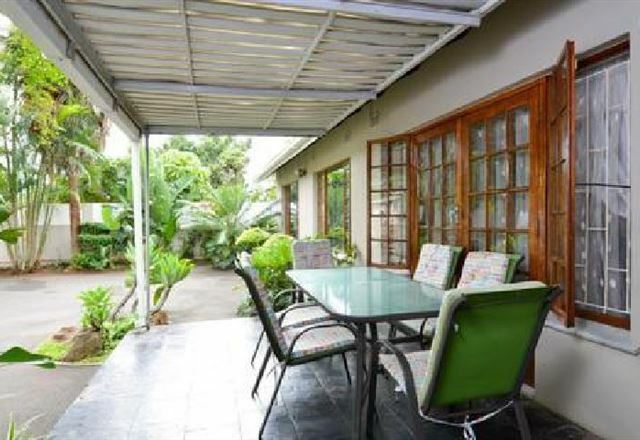 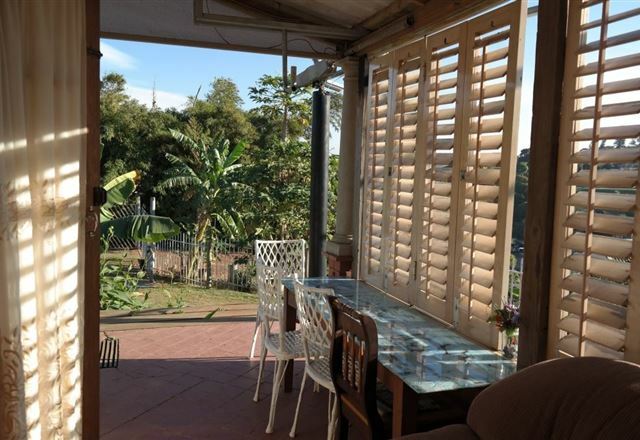 Peace Cottage is a delightful cottage set in a country garden with large shady lawns, in the heart of Durban North. 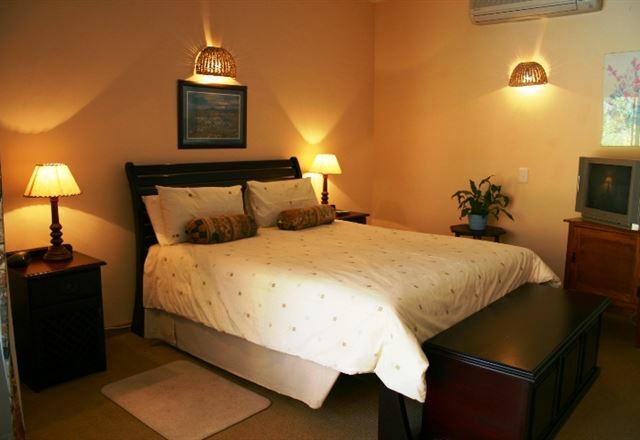 It is very private and secluded, as we value your privacy as much as you do.